“This is the average amount of residential property tax actually paid, expressed as a percentage of home value,” Walczak wrote. New Jersey has the highest rate at 2.38 percent. Illinois has the second highest rate at 2.32 percent, followed by New Hampshire at 2.15 percent and Connecticut at 1.98 percent. Hawaii has the lowest rate at 0.28 percent. Alabama has the second lowest rate at 0.43 percent, then Louisiana at 0.51 percent and Delaware at 0.55 percent. 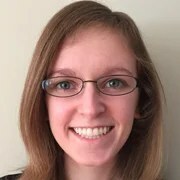 Kate Scanlon is a former news reporter for The Daily Signal and graduate of The Heritage Foundation’s Young Leaders Program. How many of the lower property tax states have sales tax on food? income tax? and/or property tax on vehicles, boats, etc.? Texas looks high, but, for the most part, lacking all the taxes listed above has relatively low taxation. DD show us the facts that support your statement. Everywhere we turn, we are being overtaxed. Property taxes, franchise taxes, tax, tax, tax. We need to get rid of property taxes and the franchise tax and replace them with–nothing! It’s not that we tax ourselves too little; it’s that we spend too much. Property taxation is a liberty issue as well as a financial issue. If you can lose your home, farm, or ranch due to unpaid property taxes, you are really a renter from the government, not a landowner. No Texan should ever lose his or her home, farm, or ranch due to non-payment of property taxes. Our current system of arbitrarily appraising the value of property using a frustrating, wasteful, bureaucratic process is broken. More and more Texans are being taxed out of their homes. This increases apartment rents, as well. Valuations tend to go up each year, even in a housing downturn and recession. There are discrepancies in valuations. The Texas Association of Appraisal Districts estimates that commercial properties and raw land are under-appraised, causing a disproportionate burden on residential homeowners. The Republican leadership in Texas obstinately refuses to lower the cap on the increase of property taxes below its current 10%. If your valuation goes up 7% each year, your tax bill will double in 10 years (the well-known “rule of 72”). Can you afford that? Of course not. 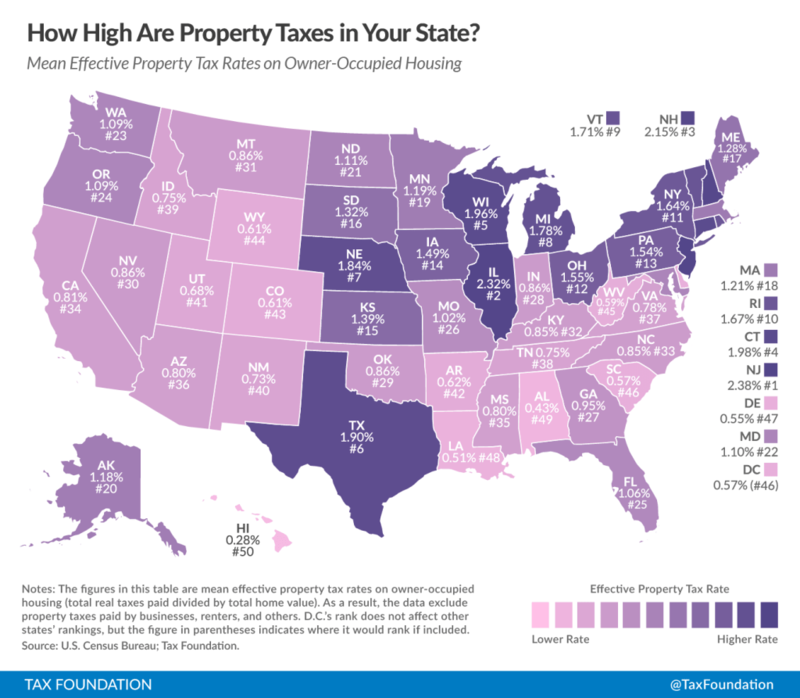 Other states have placed serious caps of increases in property taxes. 1) Eliminate the state school property tax (which makes up most of the taxation on property) and replace it with — nothing. This will reducerevenue to the government schoolsby about 40%, putting us at levels seen just ten years ago. This reduction can be easily managed by eliminating the provision of a public education to non-citizens and by restoring the Texas school system to its constitutional mission of providing an efficient education that eliminates frills, counter productive measures such as bilingual education, bureaucratic mandates from Washington and Austin, and many administrative positions. This approach is part of a much needed, long awaited overhaul of our public education system, as will be more fully set forth in my education plank. 2) As to other, non-school property taxes, we must ensure that homeowners, farmers, and ranchers never lose their land due to non-payment of property taxes. Forced collections for past due taxes should only occur upon sale or transfer of the property. 3) The expensive, burdensome, and arbitrary process of artificially appraising property must be drastically reformed. Appraisal districts and review boards must bear the burden of proving that the appraisal is correct both with respect to market value and as compared to other comparable properties. The taxpayer must be awarded his reasonable attorney’s fees and costs for a successful legal suit challenging the appraisal. The elimination of the school property tax will bring much needed tax relief to all of Texas – homeowners, commercial property owners, and renters. It will be a major incentive for new business and families to move to Texas. The franchise tax is a particularly vicious job-destroying, business-destroying tax. Our Texas Constitution, Article 8, Section 24, prohibits an income tax on the net incomes of natural persons. In 2006, our treacherous legislature, with the approval of our current governor, changed the franchise tax to apply to gross incomes, as though our Texas founders intended to allow such an outrageous taxation. This new version of the franchise tax has been called a gross margins tax, as it taxes a business based on revenues even if it loses money. In 2009, responding to the outcries of small business all over Texas due to this hideous franchise tax increase pushed by our current governor, the Texas legislature persuaded the governor to sign a temporary law exempting businesses with revenues under $1 million from the franchise tax, but the relief was only for two years. Have you heard either my Republican or Democrat opponent call for a permanent extension of the temporary protection of small business? Have you heard either calling for elimination of the franchise tax, altogether? If so, you might want to get your hearing checked.